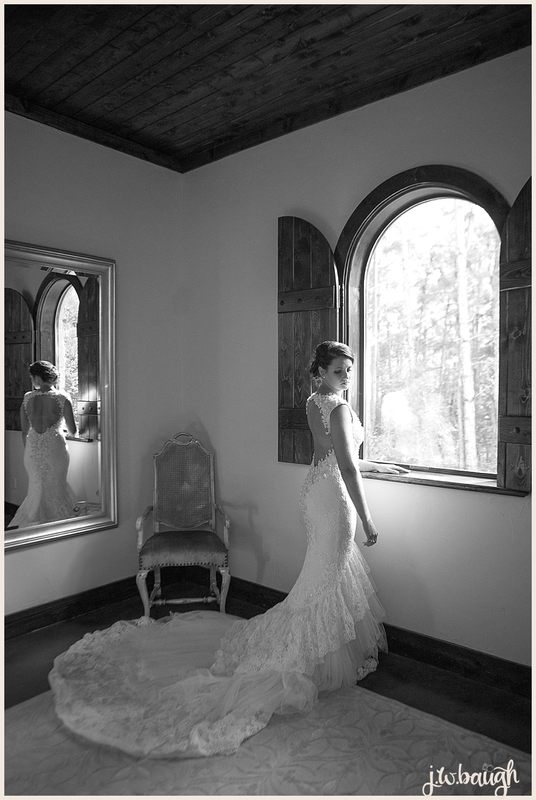 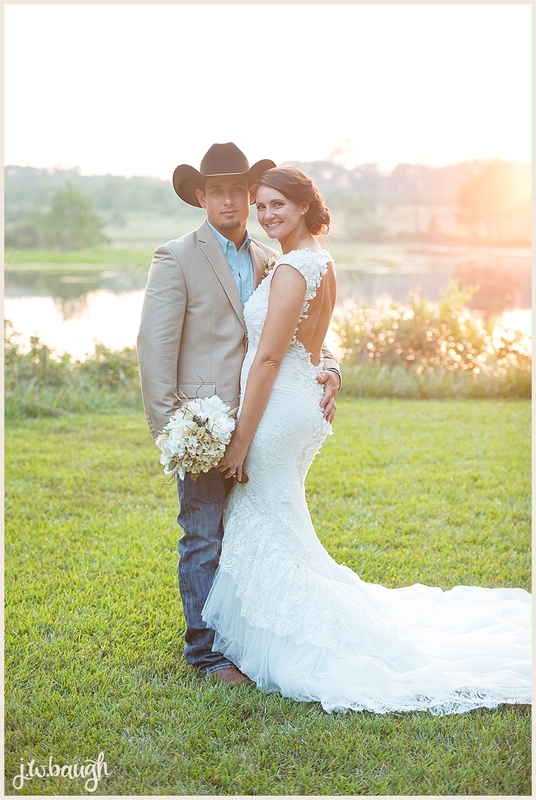 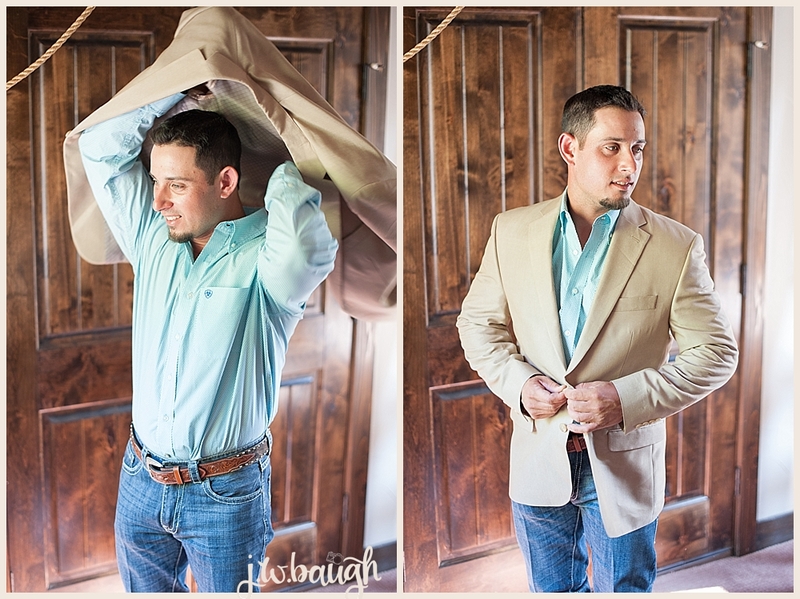 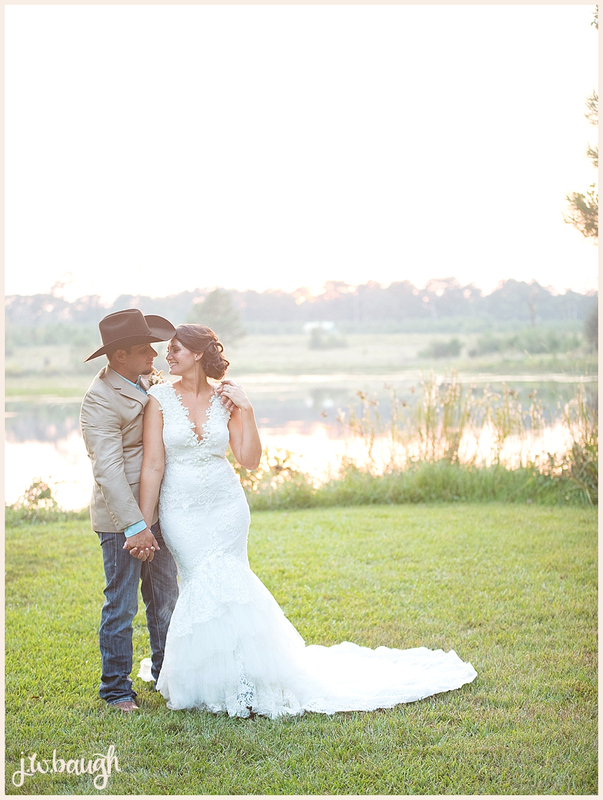 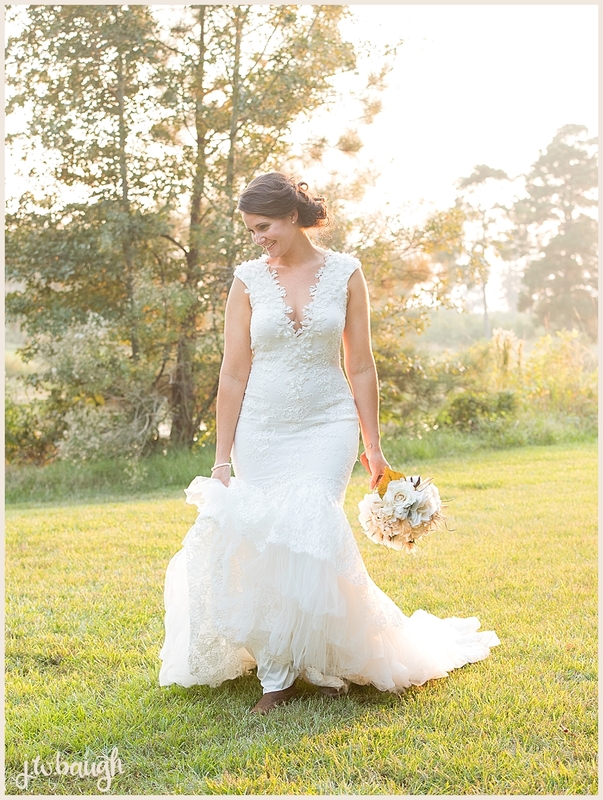 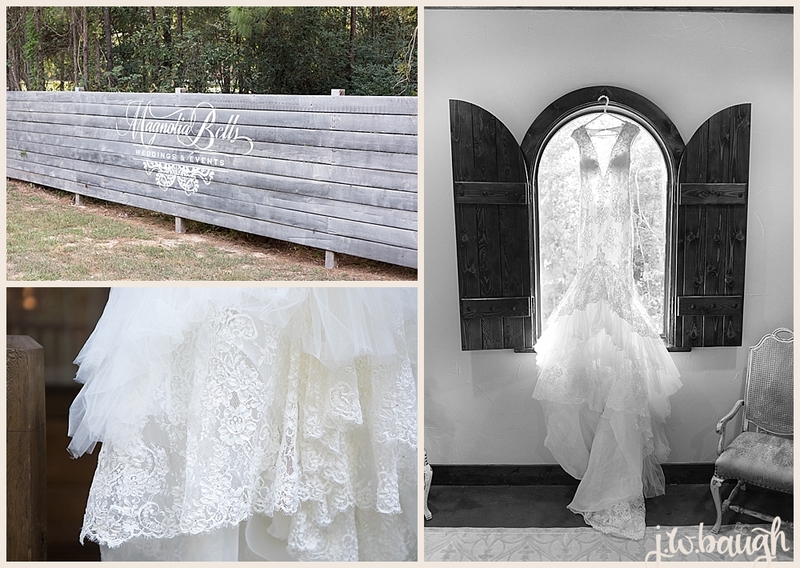 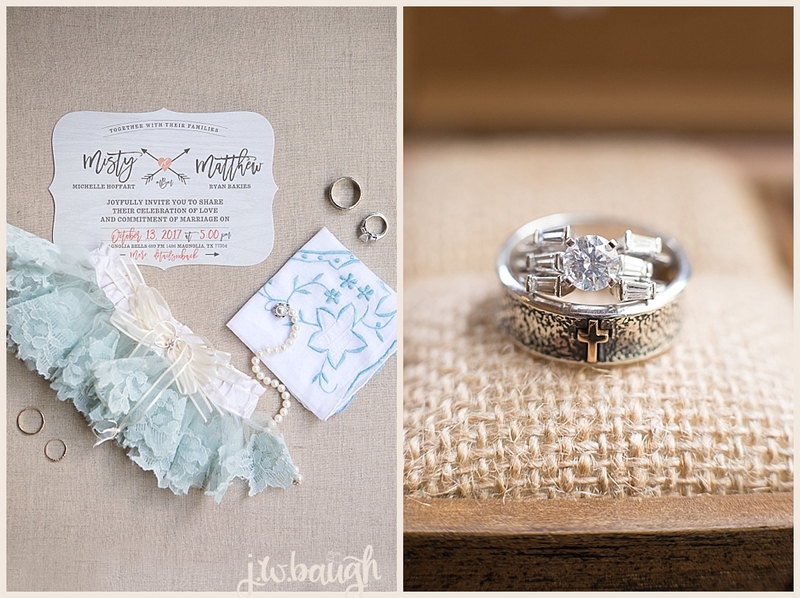 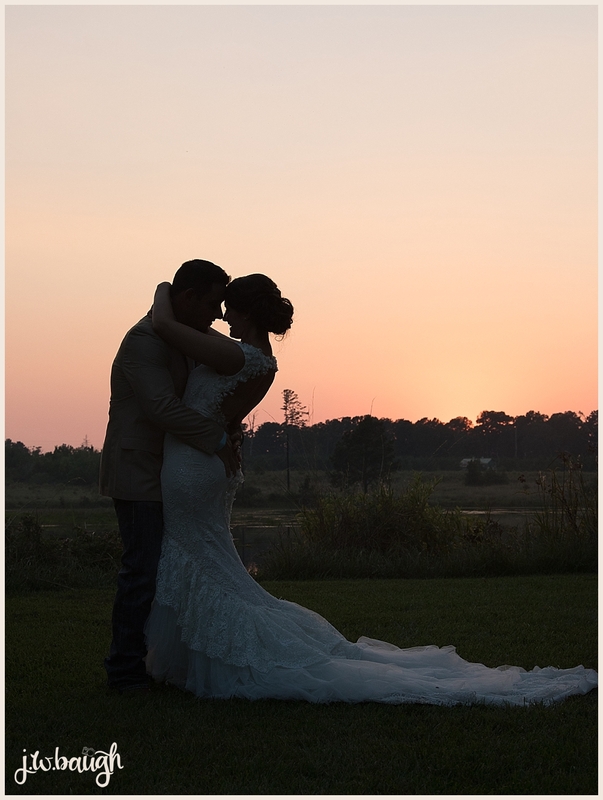 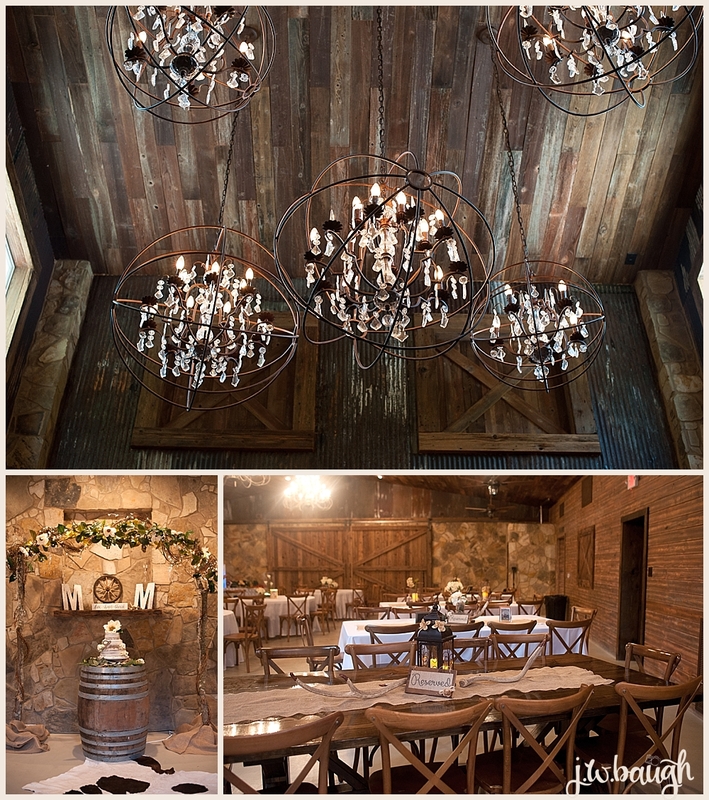 Matt & Misty said I do just a few weeks ago at the beautiful Magnolia Bells in Magnolia, TX. 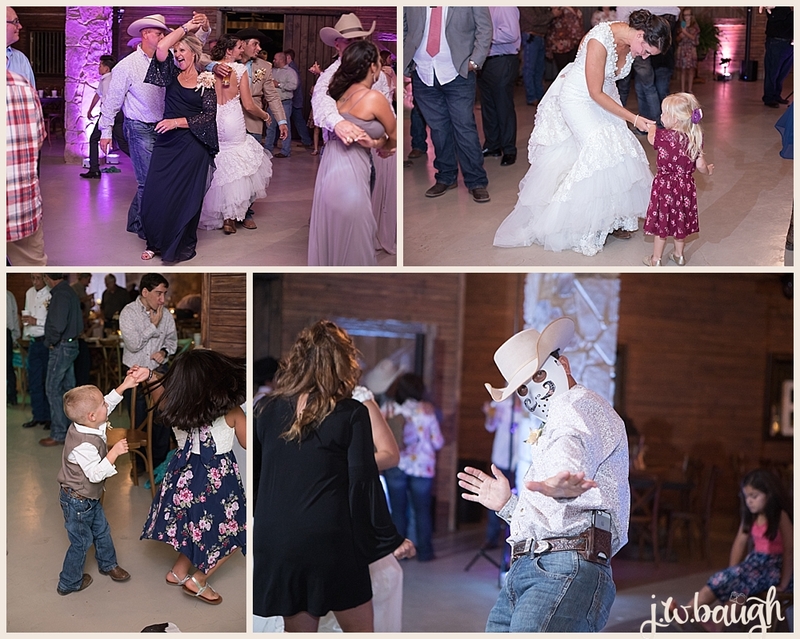 This was my first wedding at this venue and it really does have such unique charm. 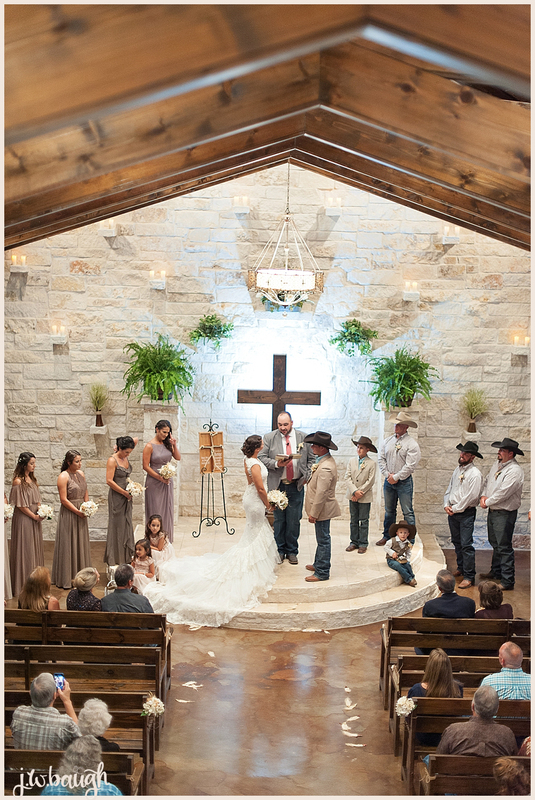 I love the woods, lake, chapel, reception barn... 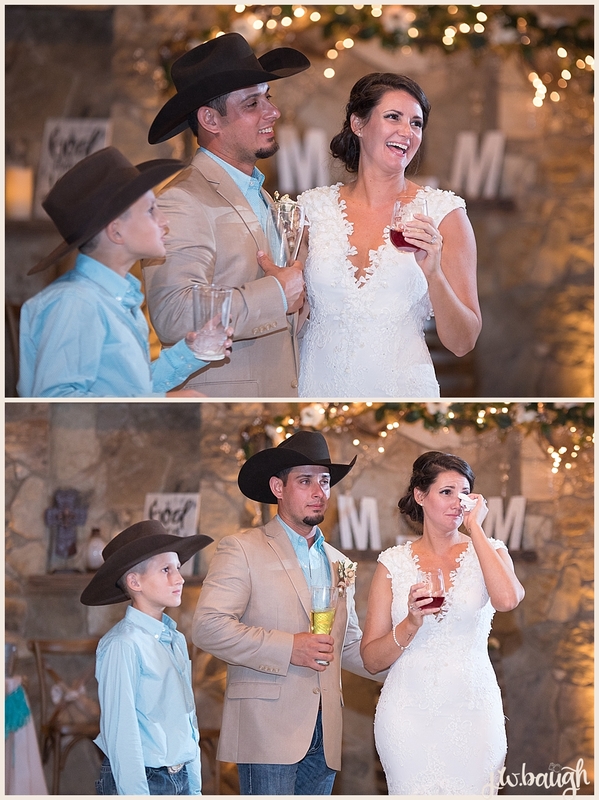 I guess I really just love it all! 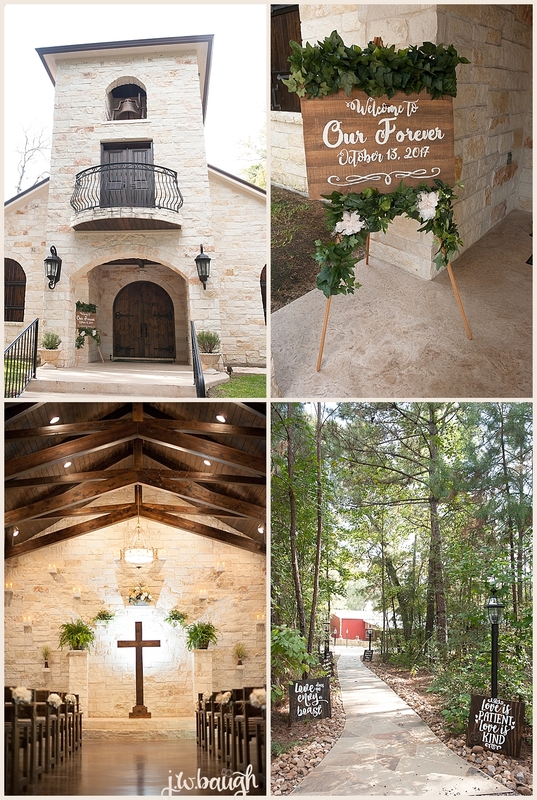 Each building was planned so well with such great details! 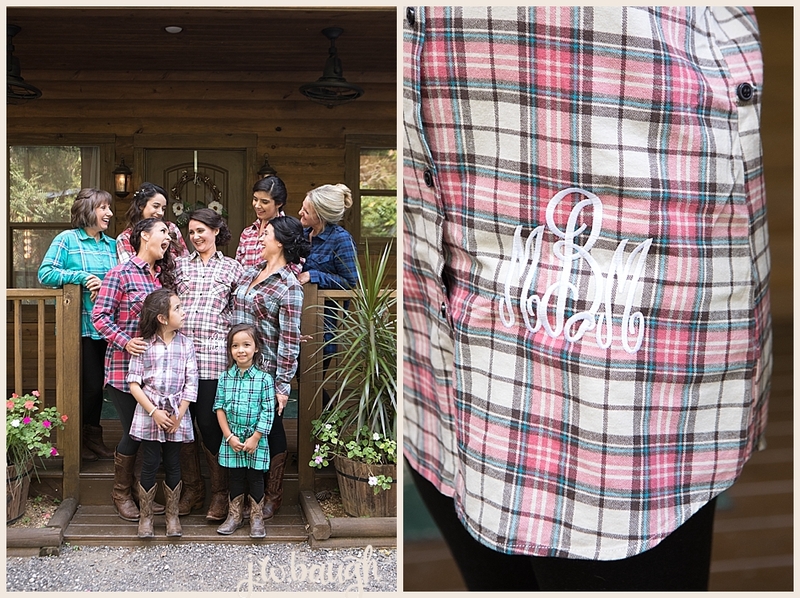 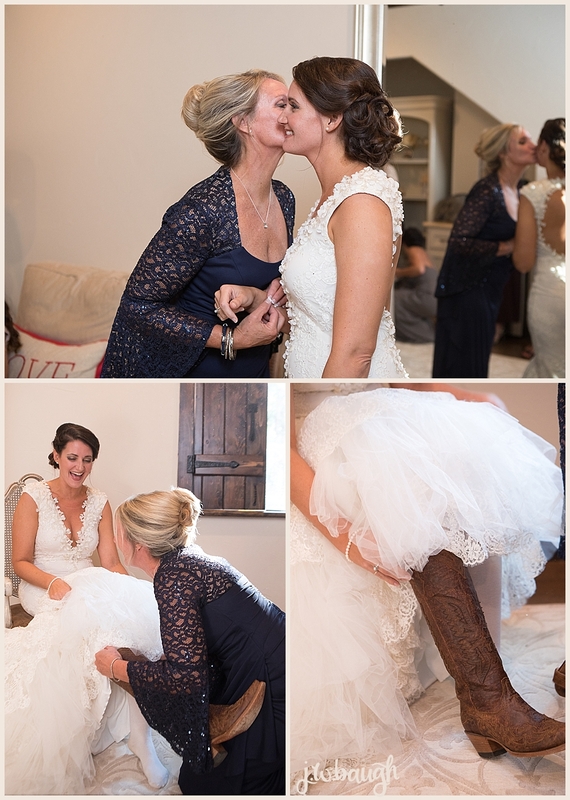 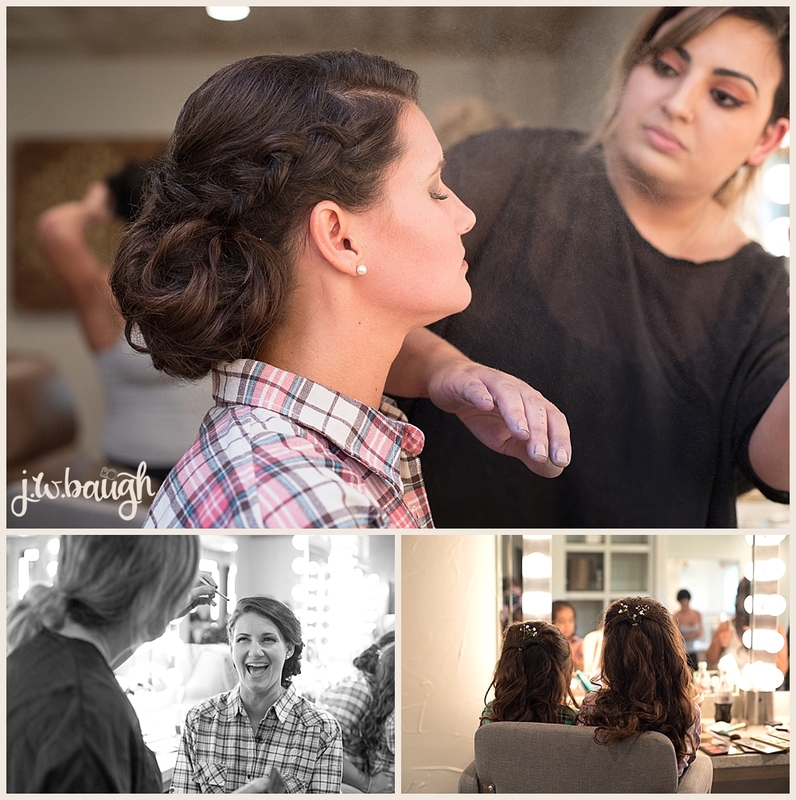 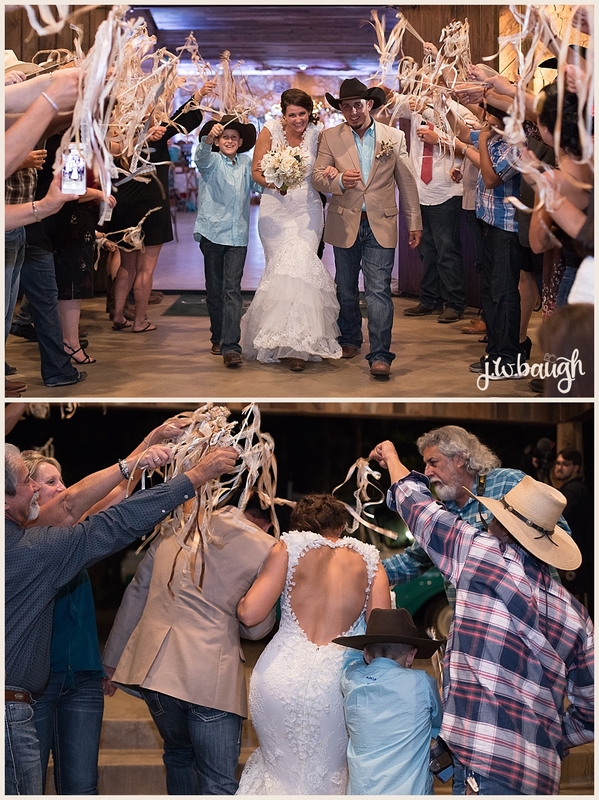 I worked this wedding with some fantastic vendor friends too (friendors as I like to call them)! 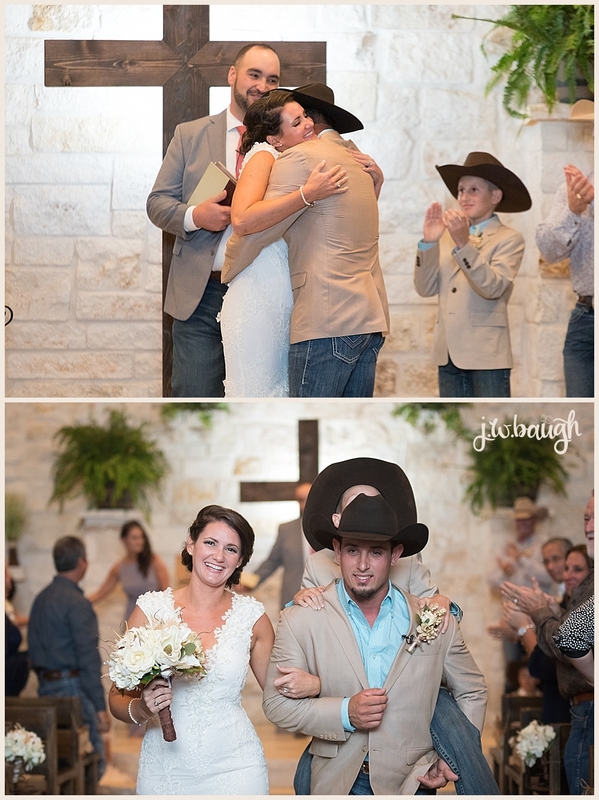 The love that Matt & Misty share is so sweet, I loved seeing them light up when they looked at each other. 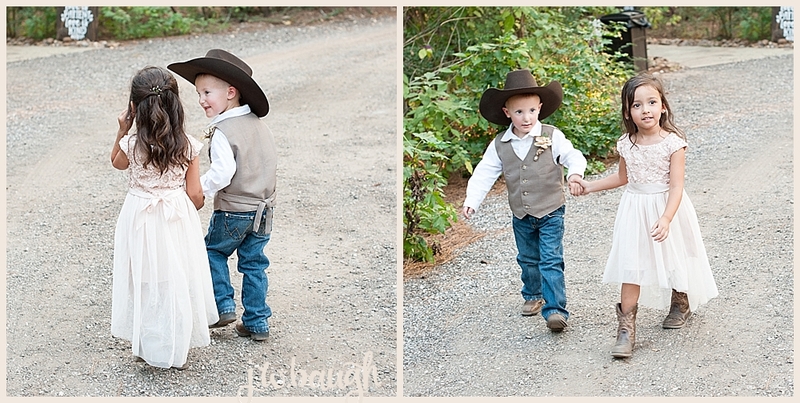 I also loved seeing how excited Misty's son Dalton was and how precious they are as a new family. 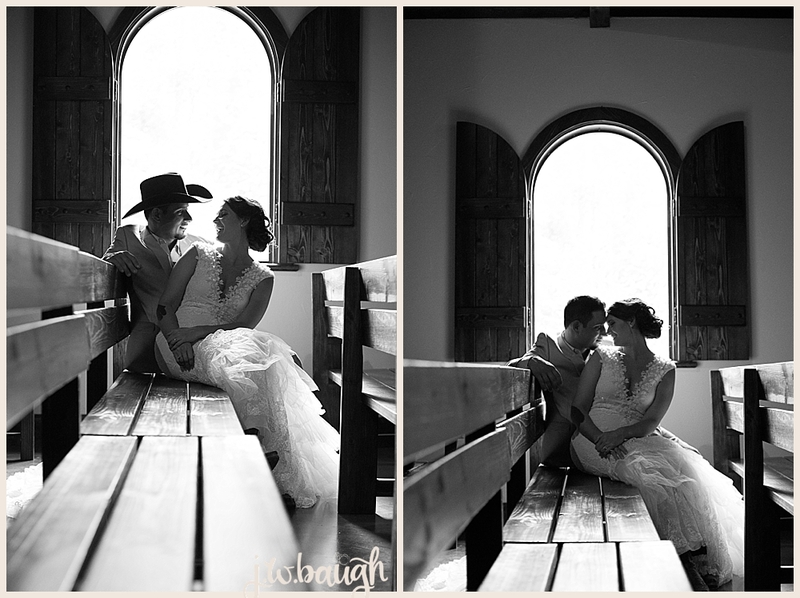 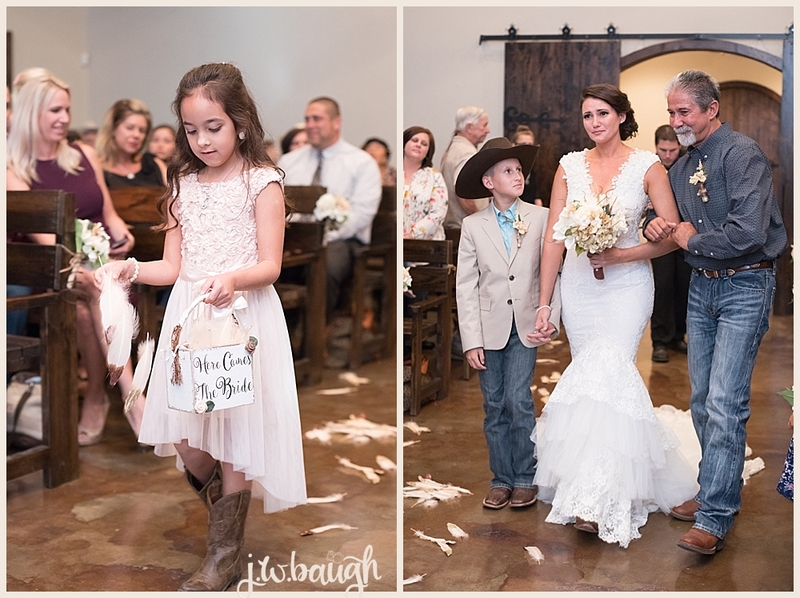 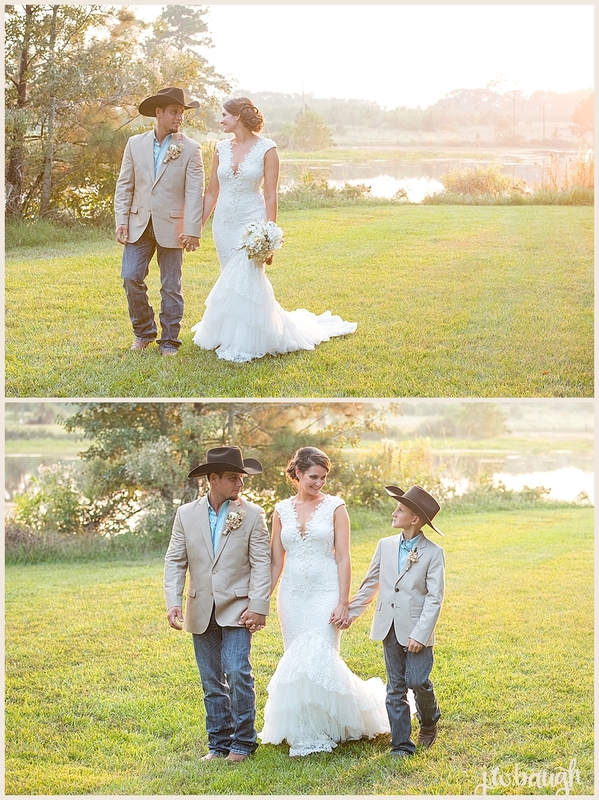 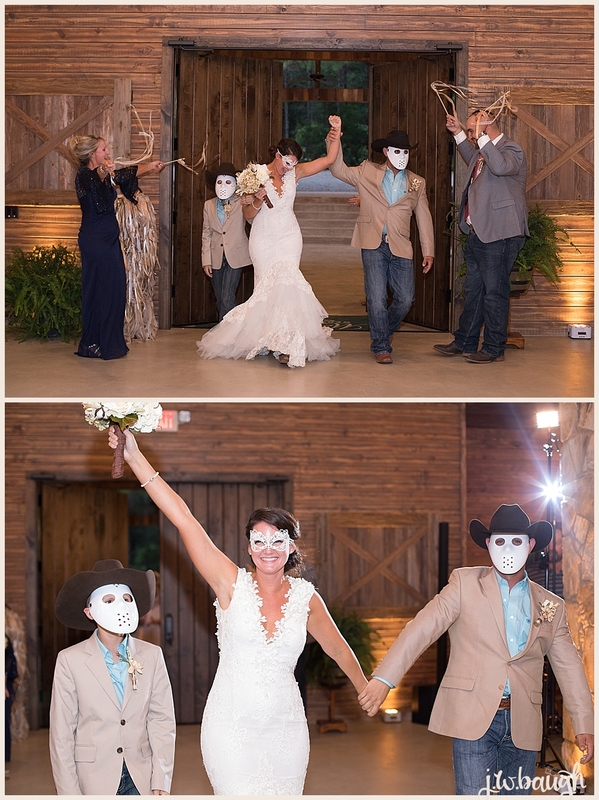 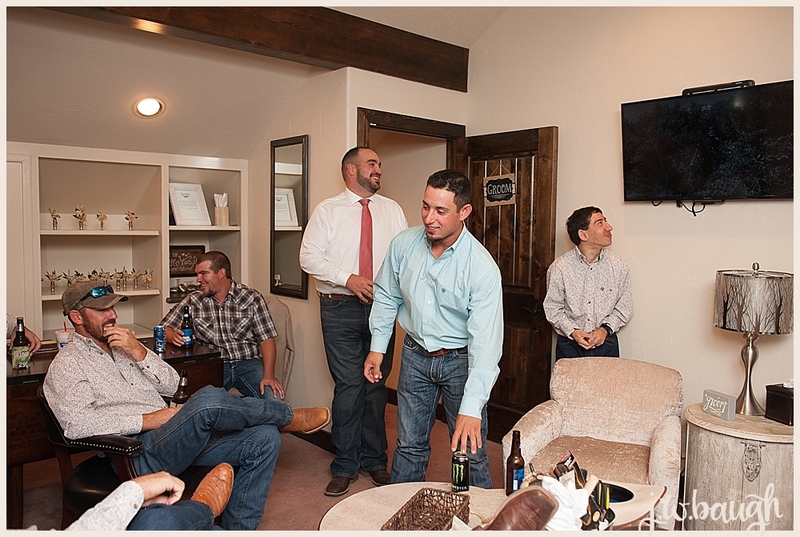 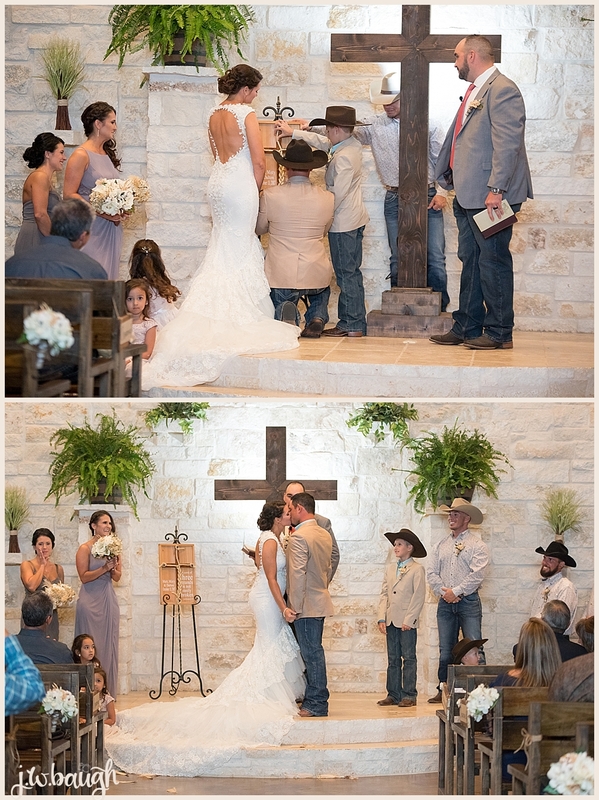 Hope you guys enjoy this country wedding, cowboy hats and all!